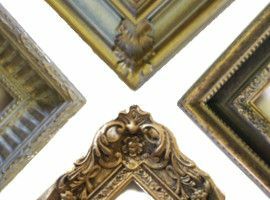 Browse our large range of Ready Made Ornate Frames in a variety of standard sizes and types, including oval, circle and overmantle. 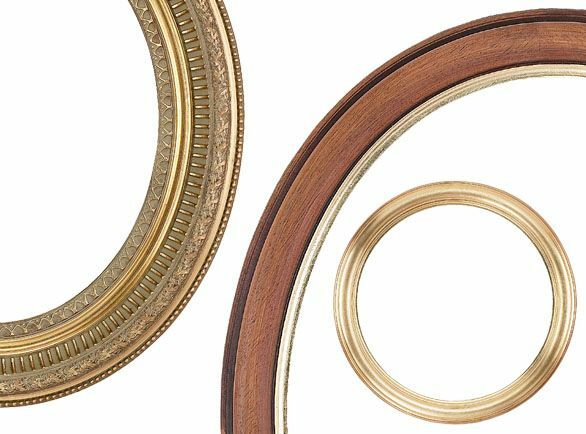 We offer a very large selection of high quality, ready-made oval and round picture frames in a variety of colours, sizes and finishes. Explore our expansive collection of traditional and contemporary English Handmade Frames in both standard and bespoke sizes. 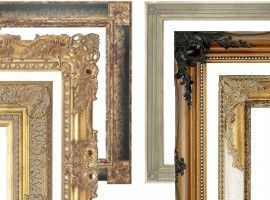 A range of ultra low price frames offering excellent value for money. Available with mounts and multiple glass options to fit a large number of standard sizes. The vast majority of items requiring framing will fit into one of the following categories of Standard Sizes. 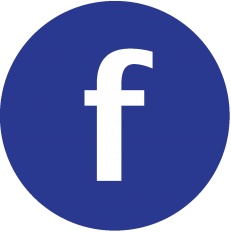 Our advanced interactive online frame designer offers the most comprehensive selection of online picture frames in the UK. A Sizes are the most commonly used international paper size standards. You can also have your frame made using centimeters. You can choose sizes from 24 x 30cm to 60 x 80cm. If you are unsure about the size then our professionally trained framers will be able to help. 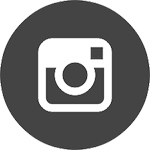 We offer a large range of Standard Sized Frames for photos and prints which are commonly printed and supplied in Imperial Sizes. 2.5" x 3.5" ACEO 6" x 4" 10" x 12" 14" x 10" 24" x 18" 30" x 24" 48" x 36"
5" x 3.5" 8" x 6" 10" x 8" 16" x 12" 24" x 20" 30" x 20" 48" x 72"
5" x 4" 9" x 7" 12" x 8" 18" x 14" 30" x 25" 36" x 24" 48" x 30"
5" x 7" 10" x 7" 14" x 11" 20" x 16" 30" x 40" 40" x 24" 60" x 50"
2" x 2" 6" x 6" 10" x 10" 14" x 14"
3" x 3" 7" x 7" 11" x 11" 16" x 16"
4" x 4" 8" x 8" 12" x 12" 20" x 20"
5" x 5" 9" x 9" 13" x 13" 24" x 24"
You name it - we can frame it. We have experience framing a huge range of things that most people would consider too difficult to frame - not just oil paintings and prints. 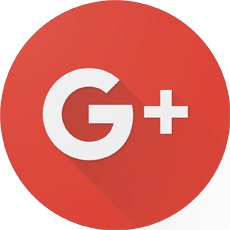 Check out some examples of the work we have excelled at in the past. 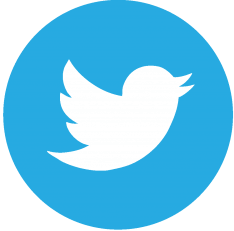 Contact us on sales@bramptonframing.com or 01246 554338 to discuss our specialist expertise. When ordering frames online you can either choose one of the standard sizes availabe, or enter your own dimensions for a frame that fits your artwork perfectly. All prices are adjusted to the exact size you enter. It is important to note when designing your own frame that the dimensions you enter are for the aperture - that is, the area available to view your artwork through. Many people commonly mistake frame dimensions to be for the inside of the frame, ignoring the width of the mount, or for the outside edge of the frame, ignoring the width of the frame itself. All our frames and prices are calculated so that the dimensions you enter reflect the size of the artwork you wish to put in the frame.